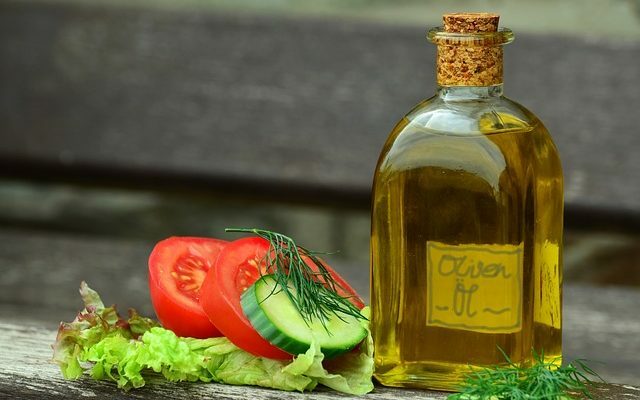 The Mediterranean Diet for Beginners Review – The Mediterranean diet has really taken off in recent years due to its fantastic health benefits. 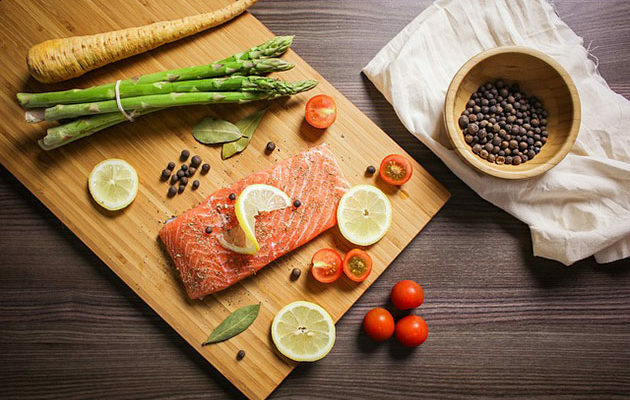 Unlike a lot of diets out there, this one focuses on making healthier foods choices, rather than restricting certain food groups. 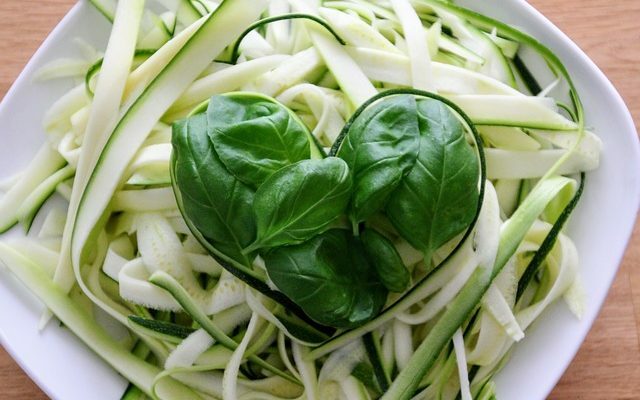 If you’re looking to get started on this heart-healthy diet, the Mediterranean Diet for Beginners is a great resource to invest in. 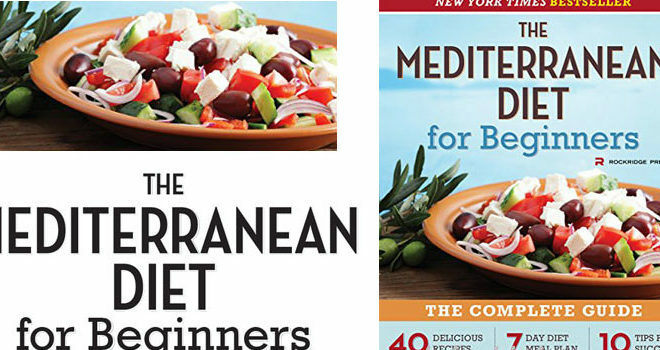 There’s a lot of Mediterranean diet cookbooks out there, but this one is definitely one of the easiest to follow. Unlike many of its competitors, this book provides recipes you’ll actually want to try. They aren’t overly complex and the recipes aren’t weird or difficult to grasp. You’ll discover all kinds of mouthwatering breakfast, lunch and dinner recipes you’re sure to fall in love with. Just a couple of the recipes in the book include fresh tomato pasta bowls, Mediterranean style omelets. 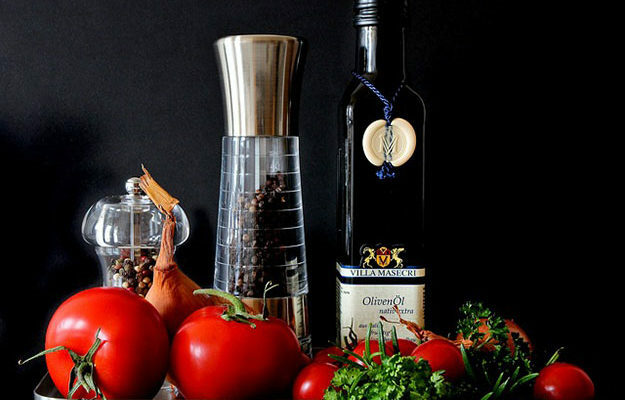 Each recipe provides a truly authentic Mediterranean taste. This isn’t just a simple cookbook. 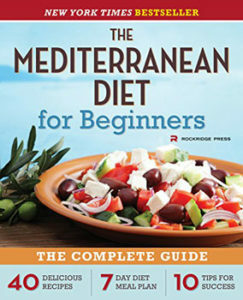 It also provides information on what the Mediterranean diet is and why it’s so good for your health. It also takes you step-by-step through how to easily switch to this type of diet. By the time you’ve finished the book, you’ll have a much better understanding of the diet and the many benefits you can expect when you make just a few simple changes. It’s all well and good being given recipes to try out, but when you’re just getting started it’s hard to know what meals you should be having. That’s where the book’s 7-day meal plan comes in really useful. It shows you how to plan your meals 7 days in advance and gives you a rough idea of what you should be eating. As an additional bonus, you’ll also learn how to order more Mediterranean diet friendly dishes when you eat out (it’s easier than you might think). 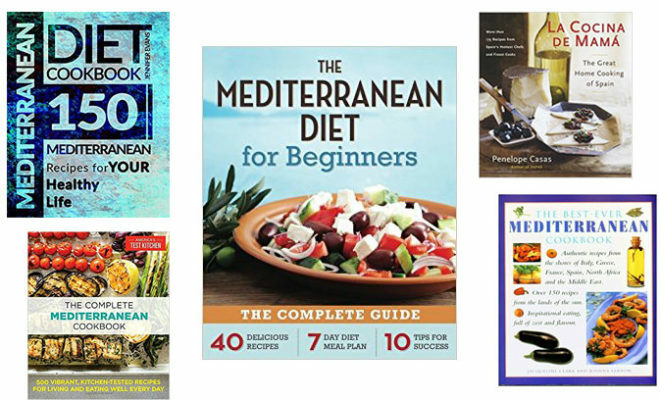 The recipes and guidelines presented in The Mediterranean Diet for Beginners, will help you to start losing weight and feeling so much better. The recipes are really easy to follow, regardless of your current cooking skills. One of the best things about this book is it helps you to lose weight and feel better without much effort. 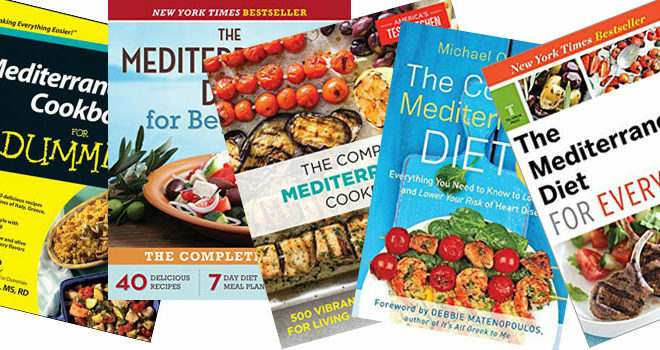 Overall, if you’re looking for a book that won’t just give you great tasting recipes, but guide you on your Mediterranean diet journey, The Mediterranean Diet for Beginners is the best book you can invest in.